Samsung, Huawei, and LG want to be the first to launch a foldable smartphone, but this isn't the only world's first these companies, a couple of others, strive to achieve. In case you didn't know, starting next year, the first wave of 5G smartphones should make its debut on the market. There are many handset makers that would like to be recognized as the first in the world to have launched a 5G smartphone, and many already claim they plan to do that. Lenovo is just the last giant that announced plans to release a 5G smartphone in the coming months, but it's not just that. The Chinese company, through the voice of VP Chang Cheng, states that it will be the first in the world to bring a 5G smartphone on the market. Moreover, the said smartphone will be equipped with Qualcomm's yet unreleased Snapdragon 855 processor, which is mass production since June according to rumors. While a flagship smartphone powered by Qualcomm's upcoming Snapdragon 855 chipset makes perfect sense, it remains to be seen whether or not Lenovo will be the first to launch a 5G phone in late 2018 or early 2019. Enough saying your pathetic lies, Lenovo. Lenovo doesn't need to claim anything anymore after their latest debacle. Any remember Truly bezeless Z5? 5G phones without 5G networks? Thanks but "no thanks"! You misspelled "Lienovo." Nobody will believe them anymore. 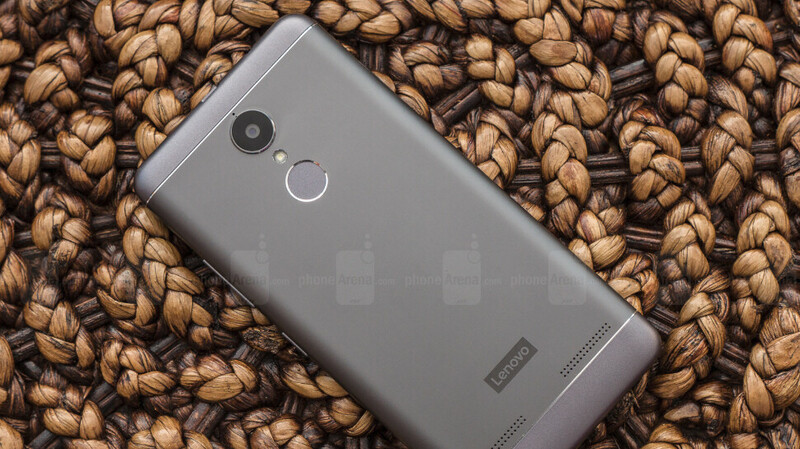 Another piece of unbelievable news from Lenovo. Good luck getting past BS you spread previously. I don't know if anything but apology to the fun and smartphone community can bring back any reason to take them seriously.